Are you looking to remodel your home, or perhaps you are building a new home. 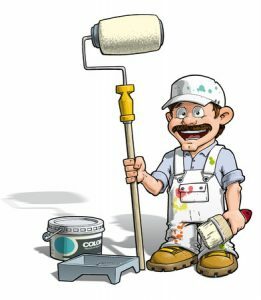 You have found the best, experienced painter in Lake Macquarie NSW. The TrustedTradie painter Lake Macquarie, including Warners Bay, Lake Macquarie, Belmont, Toronto, Morriset and Glendale area NSW can make your life much easier and your house more valuable. TrustedTradie finds the best and most highly rated Lake Macquarie tradesmen around. 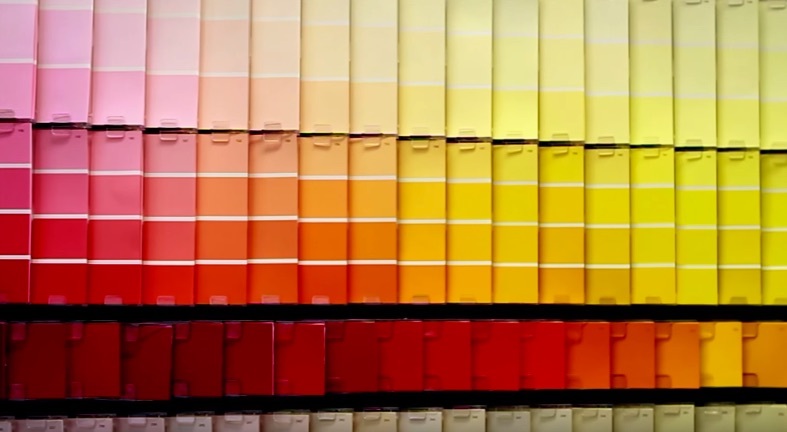 Choosing the colours to use in your home can be one of the most challenging choices to make. Assistance from an expert on the best colour combinations inside and outside will get you a great finished result. They will typically ask questions about your colour preferences and the feeling you are trying to achieve, to narrow down the colour scheme. An interior designer can also help with colour consulting. Using paint is a fantastic way to revamp the interior of your home. A professional painter will prepare the surface for painting, protect the floors and furniture and apply the paint using the best tools for the job (see interior painters). You can choose to use one colour throughout your home, or combine a few different colours for a variety of effects. Like the interior, painting the exterior of your home can give your abode a boost. Not only that but an exterior house painter will increase the lifespan of your property, protecting walls and surfaces from the weather. Your painter will remove existing paint, prepare and prime the exterior surface and apply the paint with your desires in mind. Painting your fence is a great way to protect it and improve its look and finish.Your painter will most likely use a spray gun, as this enables them to paint large areas quickly and use less paint than other methods (see fence painters). Timber fencing is the most commonly painted material, though concrete and render are also painted. Roof painting guarantees your roof is protected and goes well with the style of your home. The roof must first be pressure cleaned to get rid of dirt and grime. It is then repaired if required, before a sealer is applied. The painter will then probably use an airless spray painting gun to apply the paint. For more information see roof painters. Exterior Timber Maintenance: Every ten years or so, the timber around your home should be repainted. This ensures it keeps looking good, and the wood lasts longer as it is protected from the elements. Your painter can recommend different treatments, wood stains, wood oils and varnishes, as well as the usual gloss and semi gloss timber paints. Special Finishes: Special paint finishes like metallic, satin, pearl and suede are great choices to individualise your room. You don’t have to adhere to standard matt or gloss. Just like residential properties, commercial rooms, strata-managed buildings and offices also need to be painted from time to time. No matter if it’s a shop, school, hospital or office block, commercial painters will create a look to suit your needs and aim to get the work done with minimal disruption to the business. Commercials Painters are able to paint all kinds of commercial properties. From small commerical jobs to large commercial painting jobs. We are the best commercial painters are able to do all kinds of painting and create any effect that is necessary, for example, suede, metallic, pearl, sponged, or rust effects for your office. They are well trained and knowledgable and know which tool is best for the job. Finishing quickly the first time is important. Best commercial painters will use rollers for large internal areas, and spray guns for large external walls. The painters will be sure to protect the other elements of the property, such as floor coverings, window treatments, glass, or even your landscaping outside. Preparing surfaces including filling holes, sanding, patching woodwork, getting rid of old paint or wallpaper and sealing surfaces. 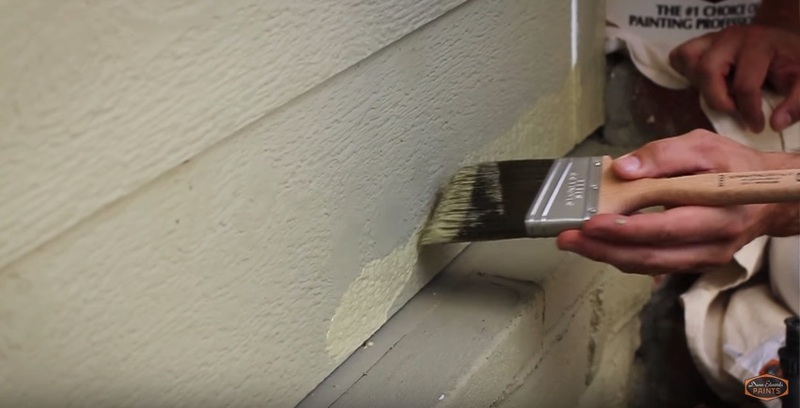 There are some basics to consider when repainting. There are many different types of paint, and what you use will depend upon the area to be painted and the kind of conditions that it has to withstand. Outdoor areas need to handle harsher conditions due to weather, so must be painted with a special exterior paints. Most exterior paints come with UV protection. Interior paints need to suit their purpose. Bathrooms and other wet areas will require a more resistant paint that can withstand moisture such as a semi-gloss or gloss while living areas can get by with a flat surface. Painting Children’s Rooms. If you have kids or require a finish that is more long lasting, wash and wear paint may be a good option. Of course bright paint colours are always a kids favourite. Inside your home and office you have so many options and special paint finishes and effects available including colour washing, metallic, crackling effects, pastel, marbling, suede, pearl, ragging, sponging, stainless steel, lime washes, stencilling and rusted iron. In fact more exciting paint finishes are being perfected everyday. Nowadays, you can even purchase blackboard paint. Ideal for kids rooms, kitchens and studies. With such a wide range of choice, consulting a professional will definitely help you to choose the perfect look for your home. Many painting companies will provide a colour consultancy service, or you may choose the services of an interior designer. When choosing your professional licenced painter, typically we think you should choose TrustedTradie Lake Macquarie Painting. 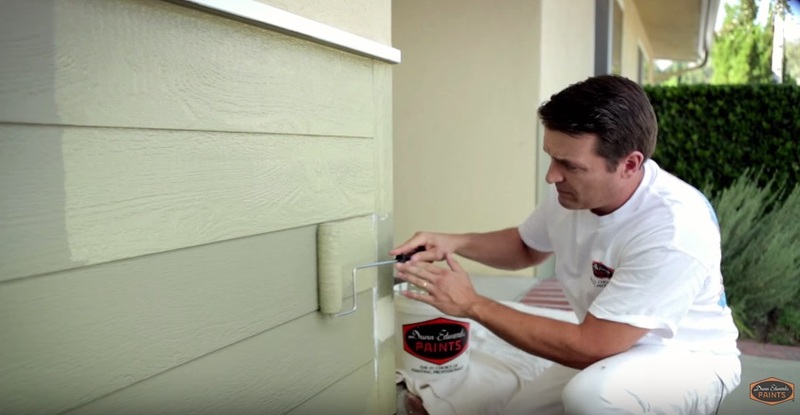 Here are a few steps to adhere to when hiring a local paint contractor. Firstly, tell the painter what you require concerning colour scheme, area to be painted, timeframe, etc. Get a complete quote for the completed job. This will include every single thing. Paint, materials and labour. Don’t forget to specify the brand of paint to be used, and that no substitutions are made. The quote should also ideally include how much time the project is expected to take when progress payments should be paid, and included protecting your belongings, surfaces and all cleaning. Working out all these things before commencing the project will save any potential problems later. House painters are going to base any estimate on an hourly rate of $40 to $80 per hour, depending on location and the nature of the job. Commercial painters will quote around the same. Expect to pay more if your job requires the use of scaffolding – if you have a multi-level home for example. TrustedTradie are the best painters in Newcastle. We will quote a flat fee which includes everything. Paint, Labour, Site Expenses all Clean up. Call us today. We are able to quote for large and smaller jobs, for example, a single room.